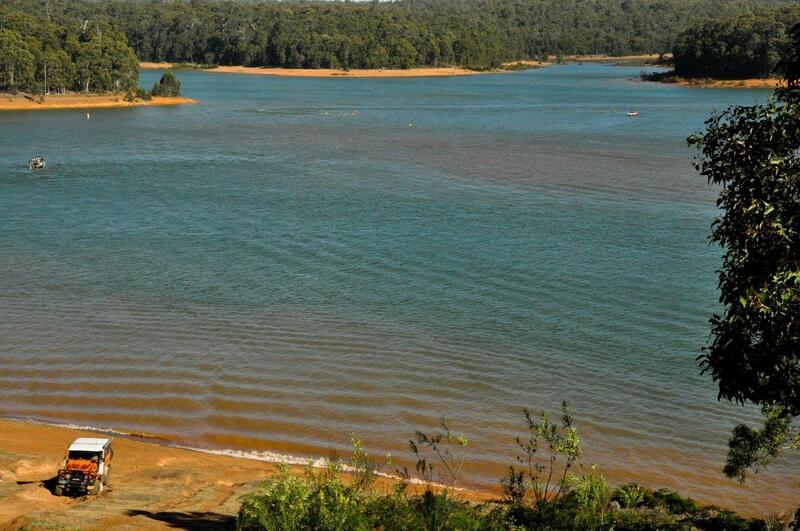 There’s something to be said about Waroona Dam when the sun is out. The colour of the water is spectacular; no wonder its so popular. If you want to use your 4WD here, check out Waroona 4×4 Tracks.